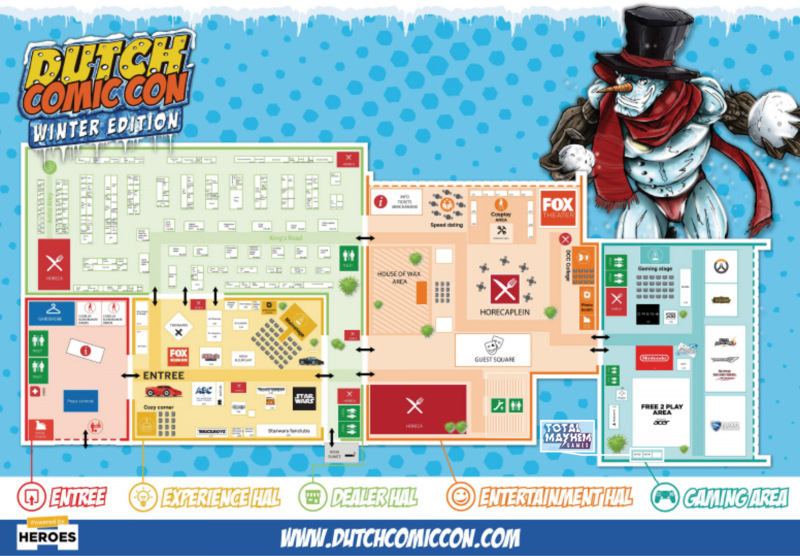 Since Dutch Comic Con doesn’t really need an introduction, we’ll be heading straight to the main question: what is We Were Here Too doing between all the cosplay, merchandise and special guests? We enjoyed every second of Firstlook Festival, and that’s why we really couldn’t wait any longer for an event to display the latest We Were Here Too updates for you guys. We even got something special planned… A whole new, unreleased part of We Were Here Too will be ready to be played by you and your friend at Dutch Comic Con Winter Edition! So even if you visited us at Firstlook, don’t hesitate to come by and say hi. New gameplay is waiting for you!